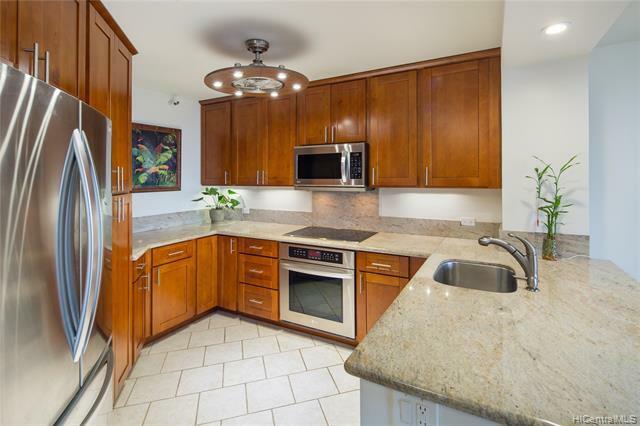 Unbelievable Price for a beautiful, move-in ready, 3 bedroom, 2 bathroom high-rise condo with views! 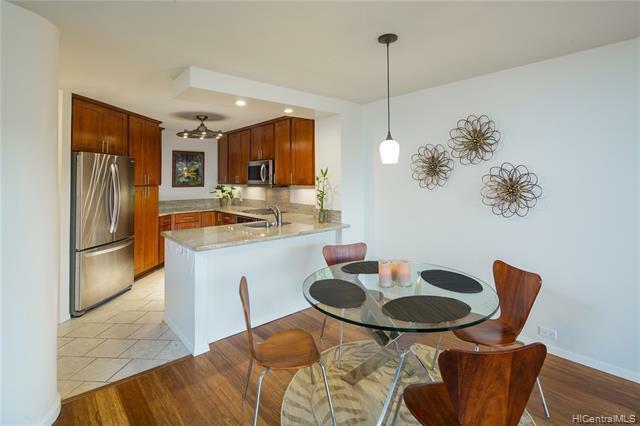 Craigside II is the premier secured building in the tranquil and centrally located Nuuanu neighborhood in the heart of Honolulu. 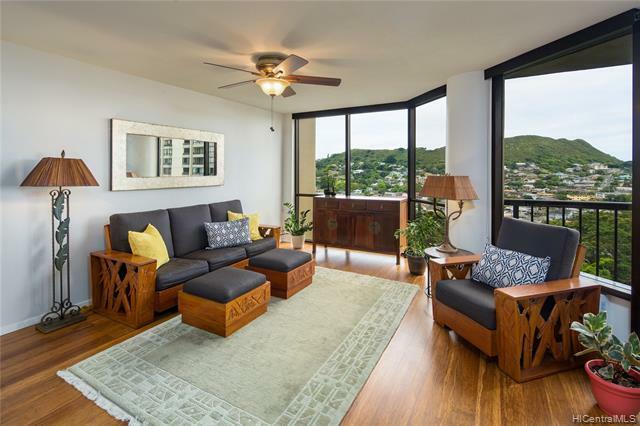 Enjoy mountain, ocean and city views from nearly anywhere in this spacious three-bedroom unit. 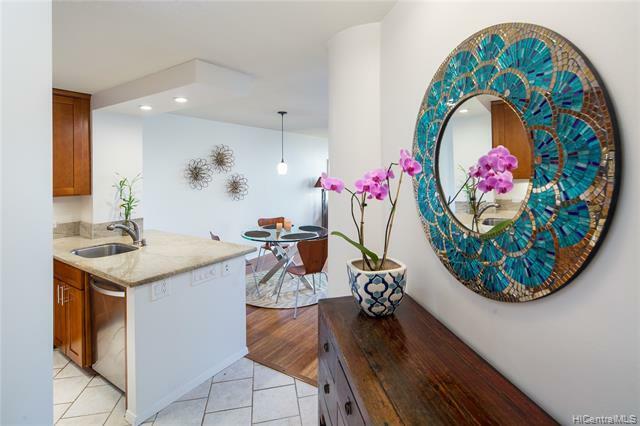 The interior was renovated in 2012, and includes granite counters, stainless steel appliances, smooth ceilings, wood floors and floor-to-ceiling windows. With an ideal east-facing position, this unit and its very usable lanai is protected from the persistent afternoon sun. The apartment comes with two full sized side-by-side parking stalls, sprinkler system, and a washer/dryer in unit. First class amenities include 24-hour security, Resident Manager, two swimming pools, whirlpool, gym, BBQ, sauna, tennis courts, etc all in a park-like setting. Leasehold property.